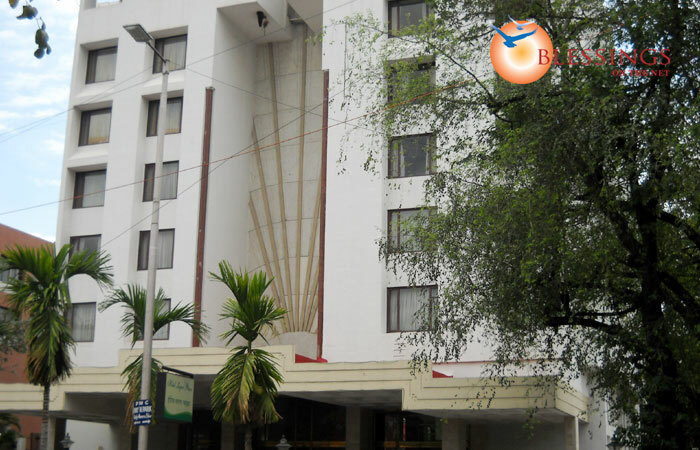 The Sagar Plaza Hotel Situated in the heart of the Pune (Maharashtra, India) city. 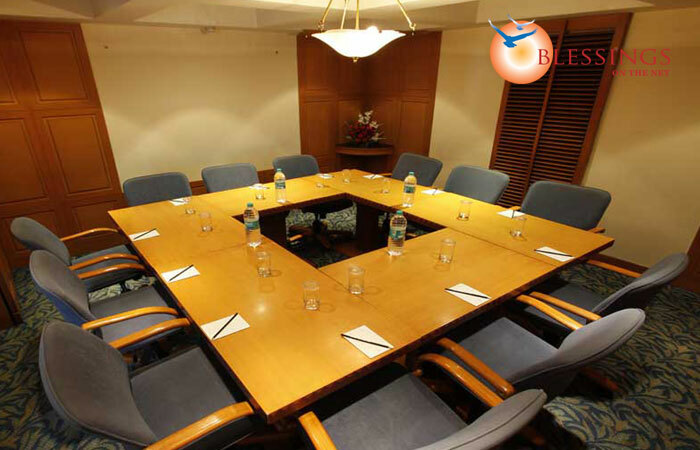 Hotel Sagar Plaza is located in the heart of Pune's commercial centre. 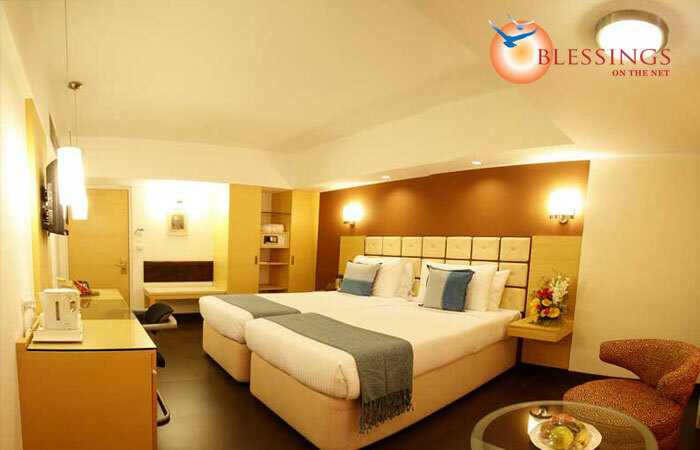 Hotel Sagar Plaza offers 76 rooms that are lavishly appointed and categorized into Deluxe Rooms and Suite Rooms. 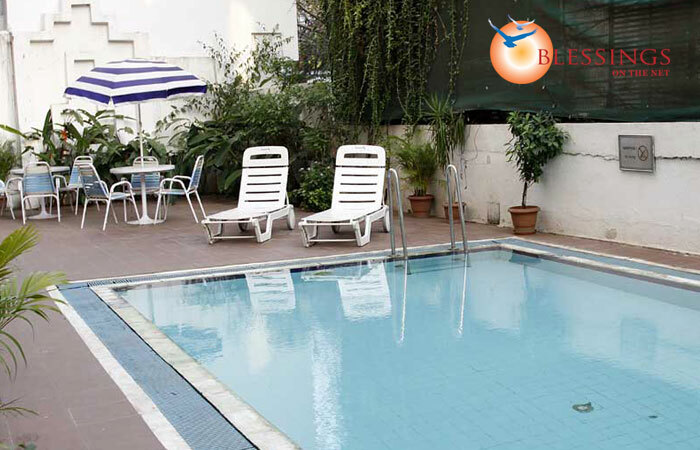 All the rooms are provided with electronic door lock, mini bar, electronic safes, and tea/coffee maker. The Tangerine: A multi-cuisine restaurant serving a la carte Indian, Oriental and Continental cuisine and lavish buffet breakfast on request.